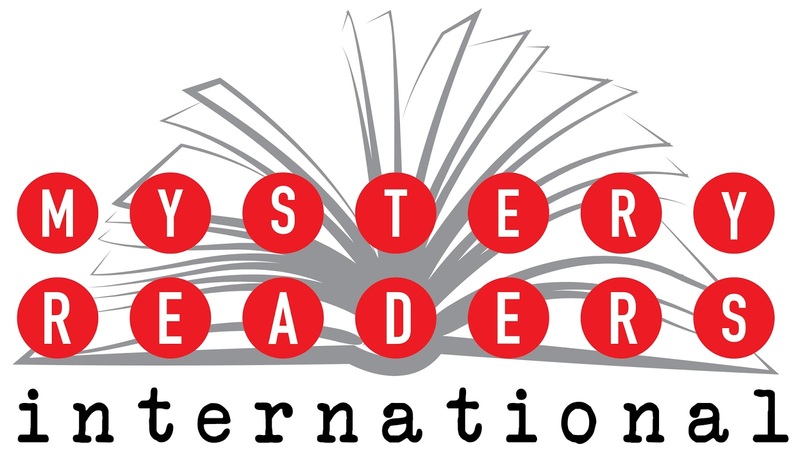 The Macavity Awards are nominated on and voted on by members of Mystery Readers International, subscribers to Mystery Readers Journal, and friends and supporters of MRI. The nominations below have been published in 2014. 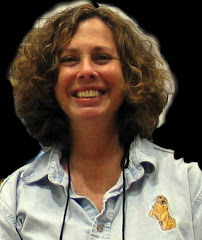 Awards will be presented at Bouchercon, the World Mystery Convention, in Raleigh at the opening ceremonies in October. Congratulations to all. Congratulations to all the nominees! So many Sisters in Crime in there, nice to see! Some much to read, so little time... Congratulations to all the authors. What a fantastic group of nominees! Congratulations! I want to read every one. Inspiring! So many Sisters. Good luck to all.